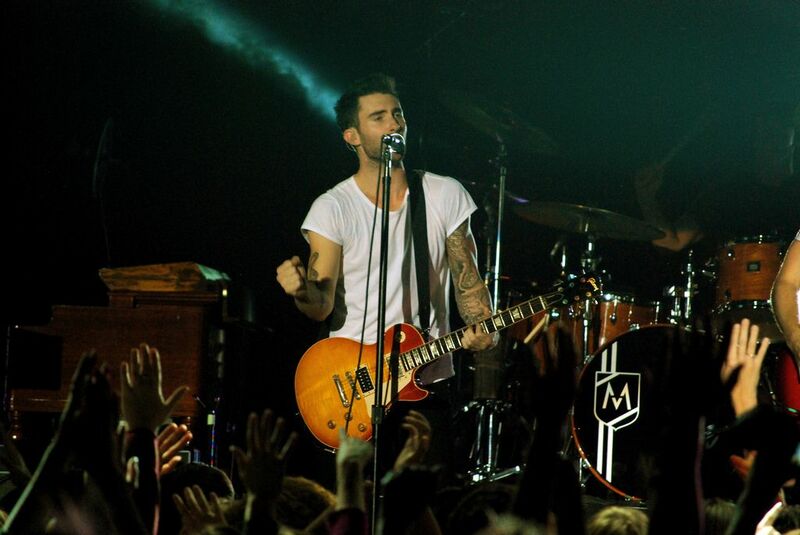 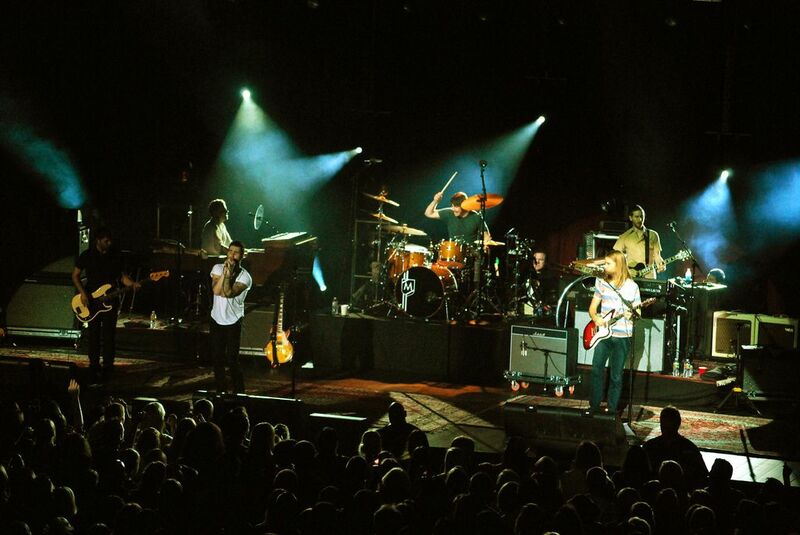 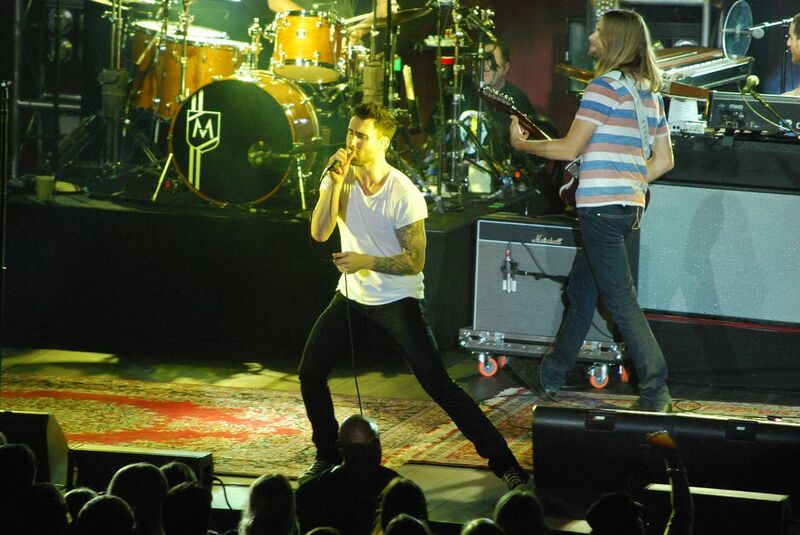 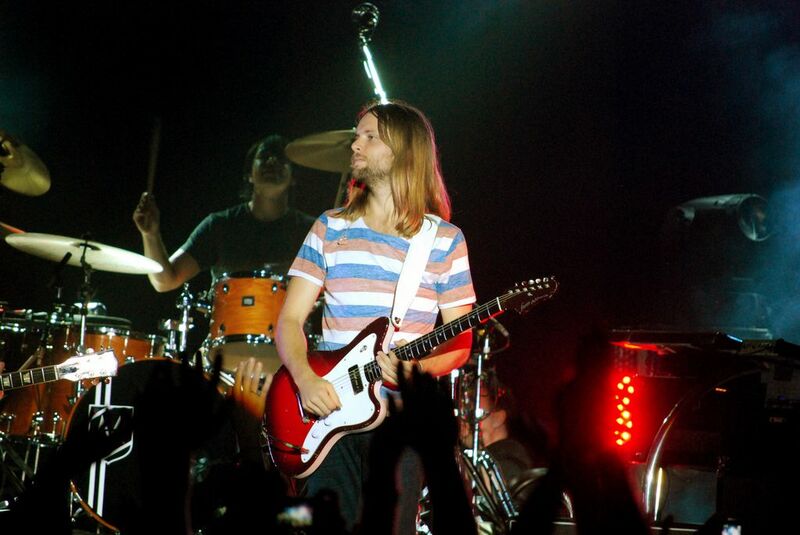 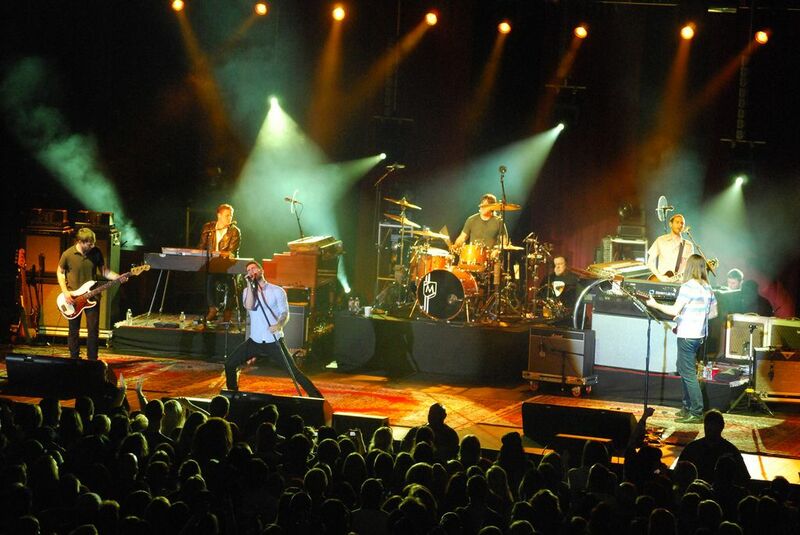 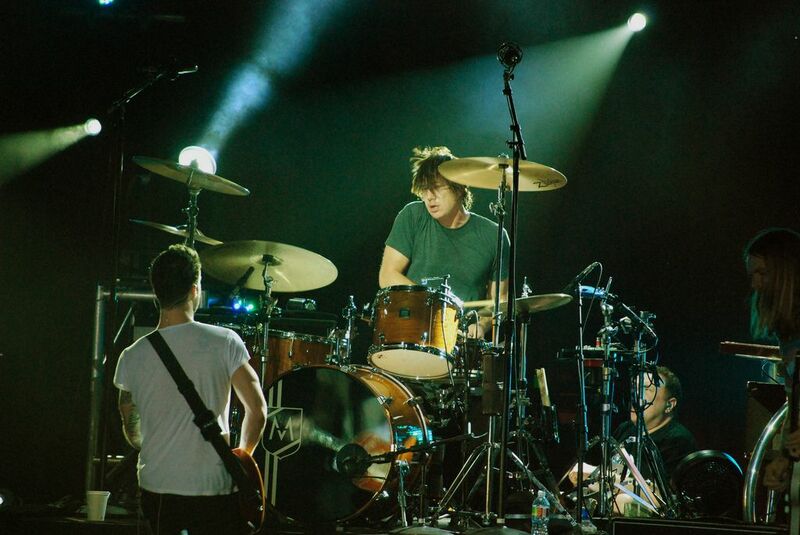 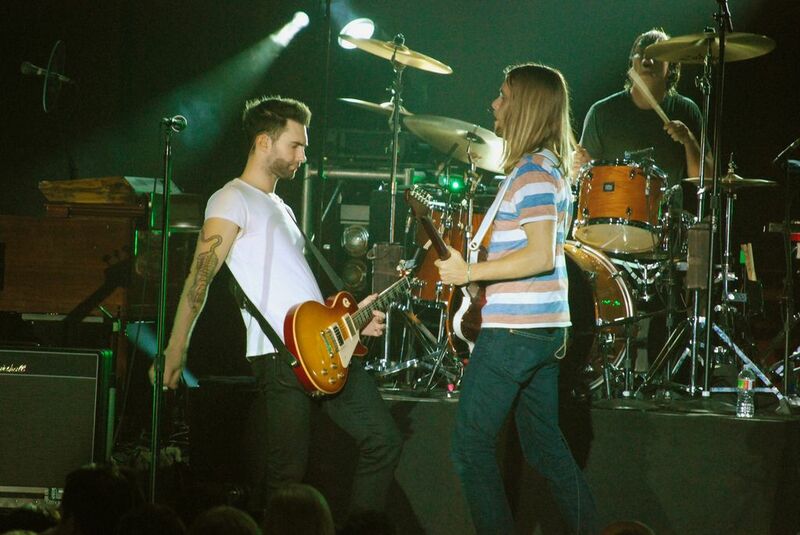 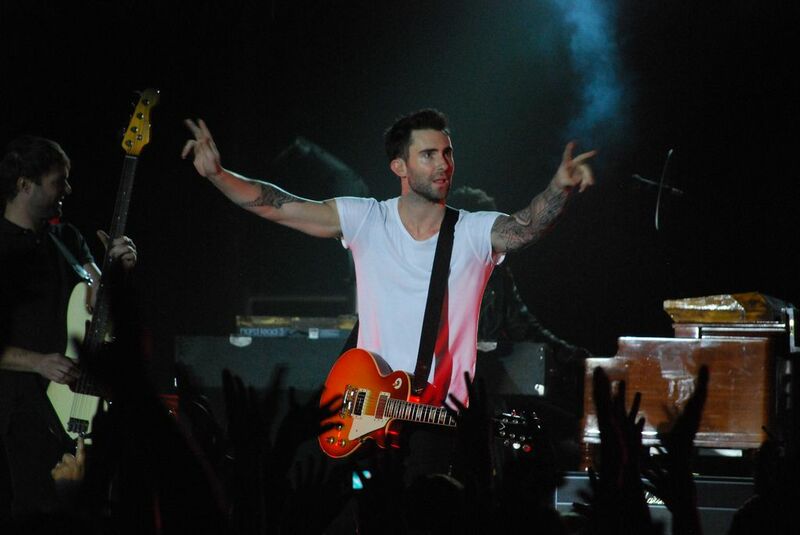 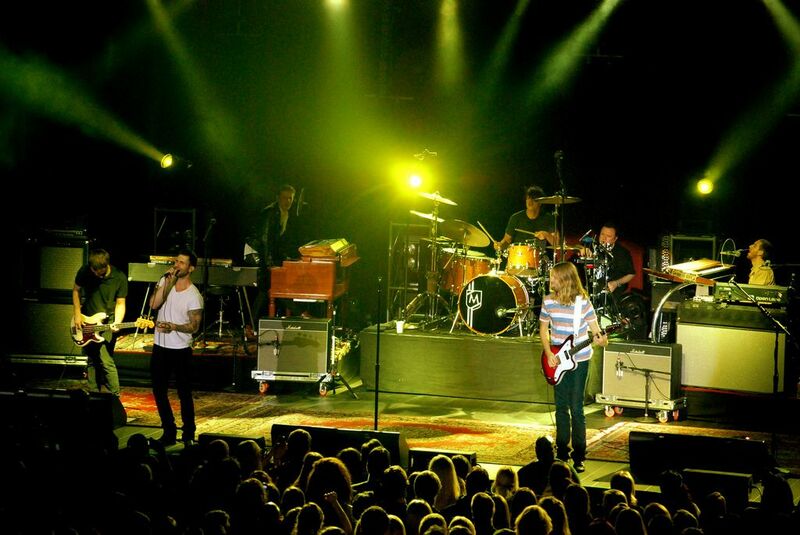 Maroon 5 is an American pop-rock band from Los Angeles, California. 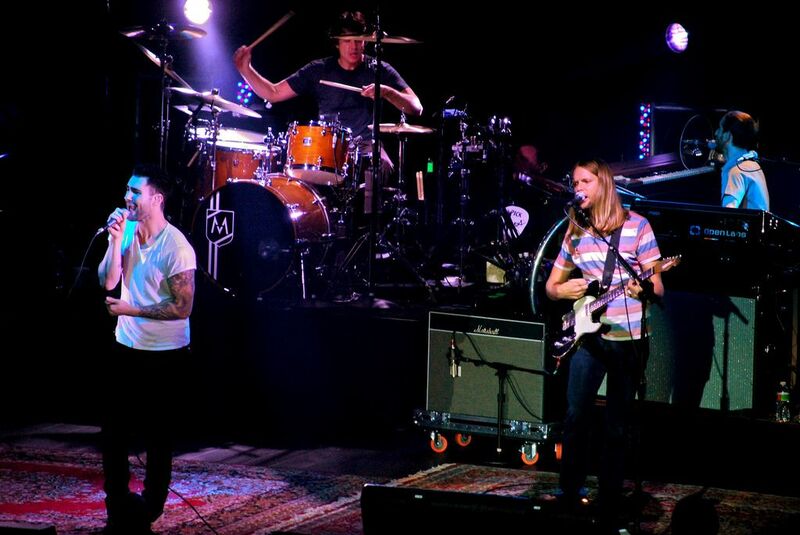 It began as a late-Nineties L.A. grunge outfit called Kara’s Flowers. 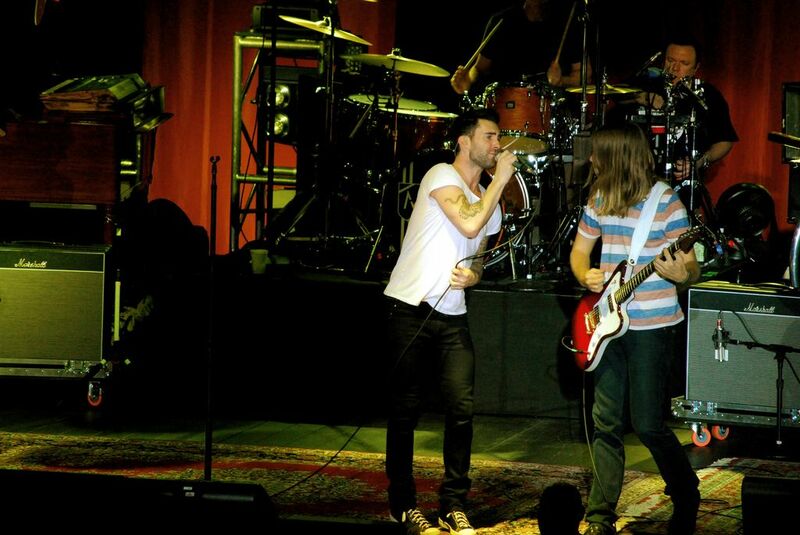 Maroon 5 are barely the same band that first hit radio waves with debut single “Harder to Breathe” a decade ago. 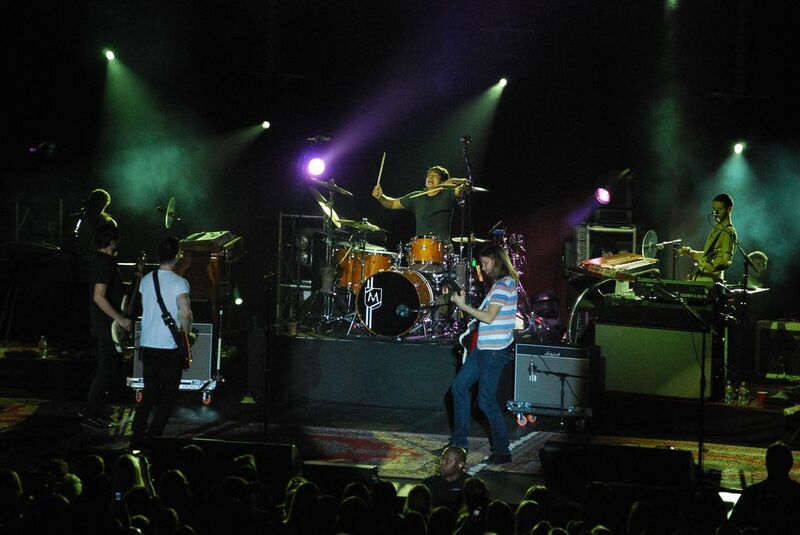 The song is still a staple of their live show.